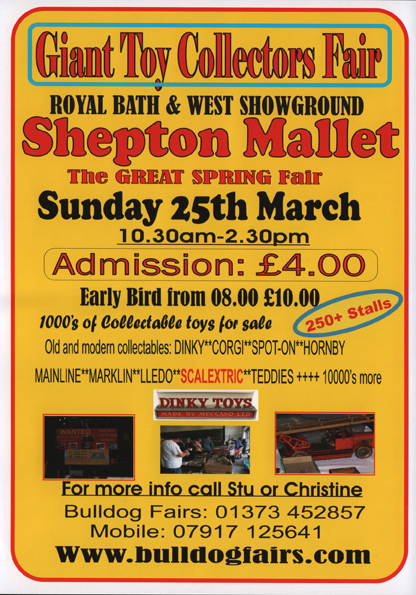 I'll be at the Royal Bath & West Showground super-early in the morning to set-up!! Kick-off is officially at 10-30am, closing at 2-30pm, but if you fancy sneaking in early they do a special Early Bird admission at 8am! Costs a tenner, but as there are 250+ stalls you get extra time to see everything, and crucially, before everyone else does! Otherwise it costs £4 to get in at 10-30am. 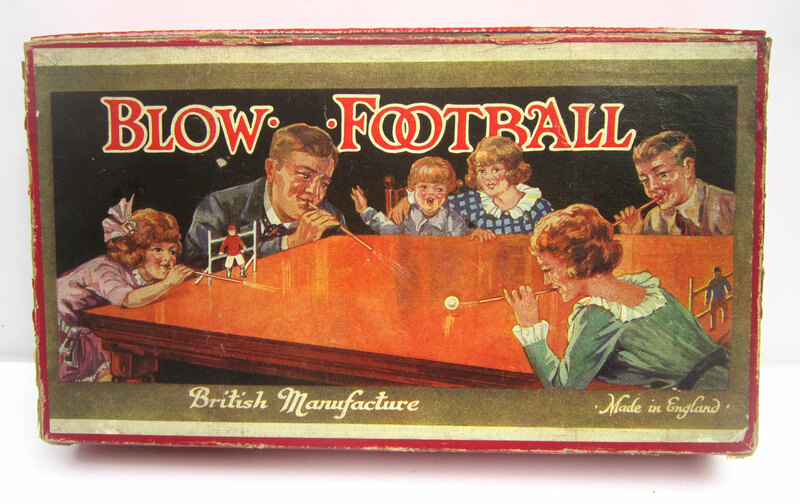 I'll have a stall that will be absolutely heaving, I'm bringing tonnes of stuff!!! 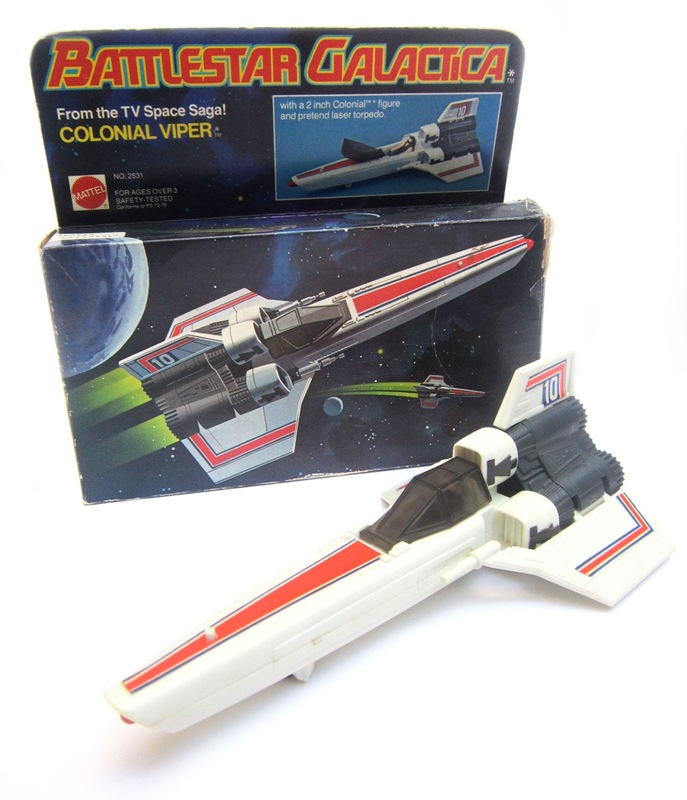 Everything from retro Star Wars toys, classic Matchbox, Corgi and Dinky cars, games, annuals, a few odd bits and loads more! 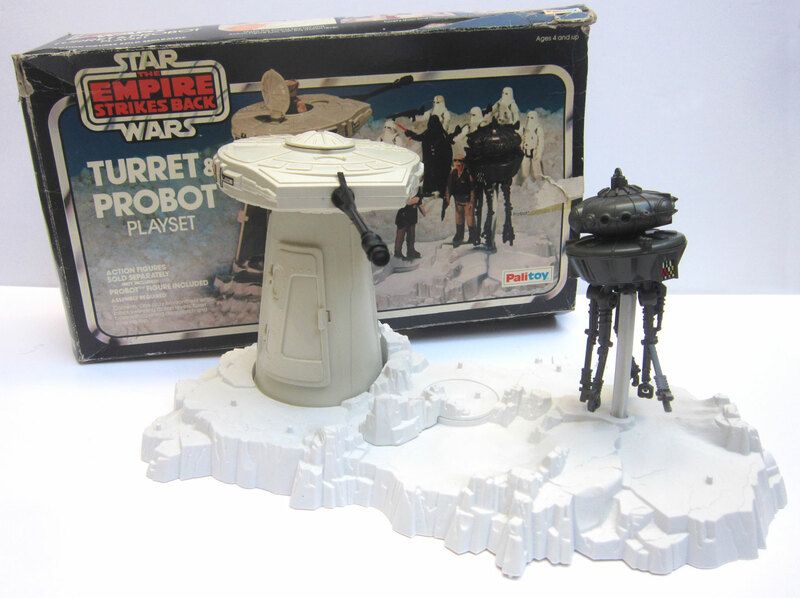 Retro classic Star Wars toy, the Turret & Probot Playset. 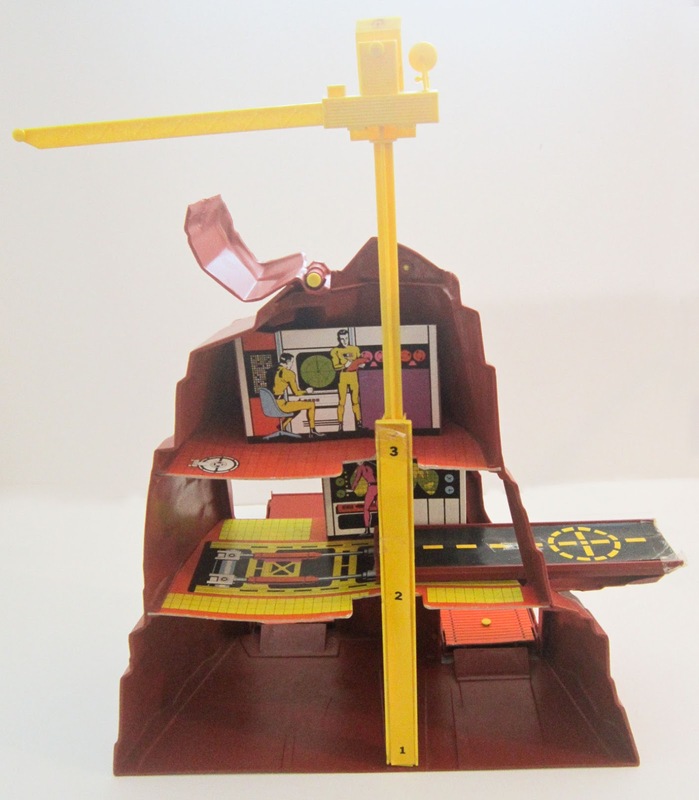 Very rare Mobile Action Command Rescue Center made by Matchbox. Blow Football game dating back to the Edwardian era. 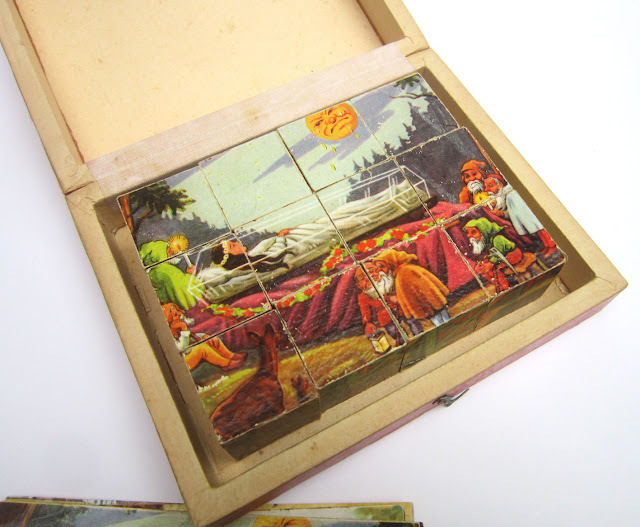 Lovely 1950s wooden cube jigsaw puzzle, with 6 different Fairy Tale pictures to complete. 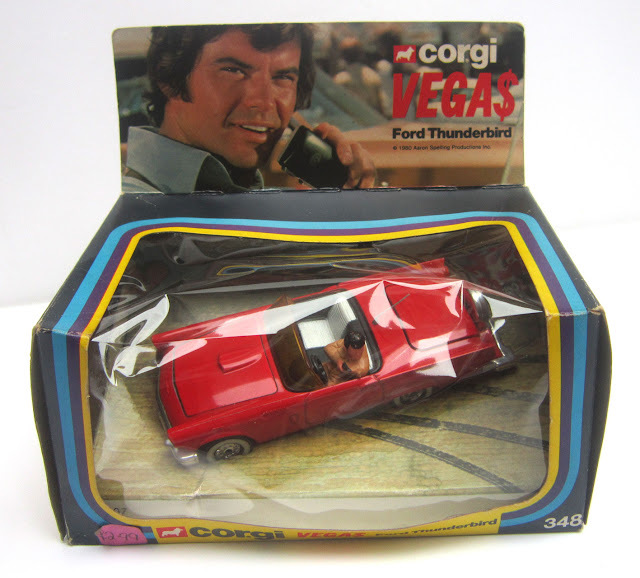 Boxed Corgi Ford Thunderbird from the TV series Vegas. From another TV gem, a Colonial Viper from the original Battlestar Galactica series. 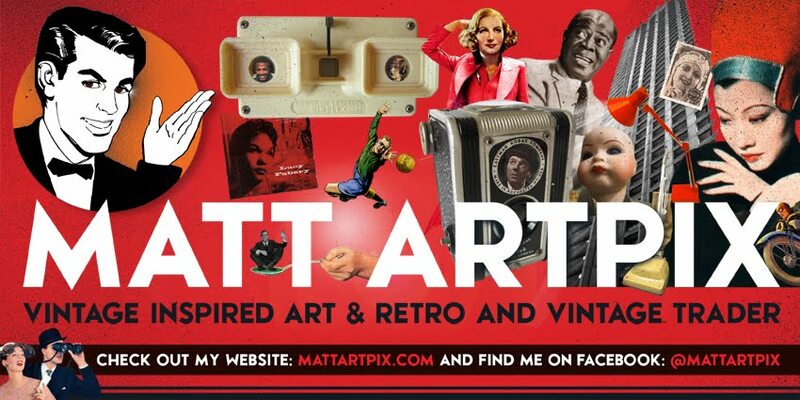 These are just some of the great items I've got to sell, everything must go! !